Signing: The sign for grapes is like outlining a series of grapes in a bunch. You make your dominant hand into a claw shape and your passive hand held horizontally. Now start with your claw at your wrist and then make little bunny hops along your hand, like you are moving your hand over those grapes. Usage: Grapes are a favorite with our baby because they are sweet and fun to eat. 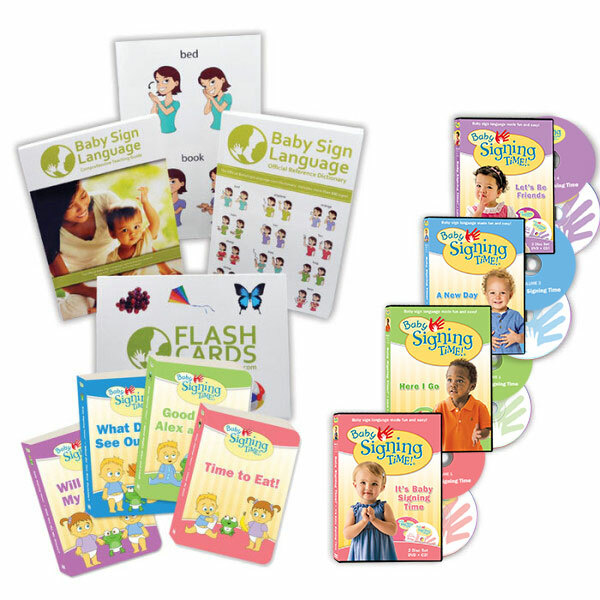 This is a great sign to teach early on if your baby likes grapes because teaching them the sign gives them a bit of control over their diet. 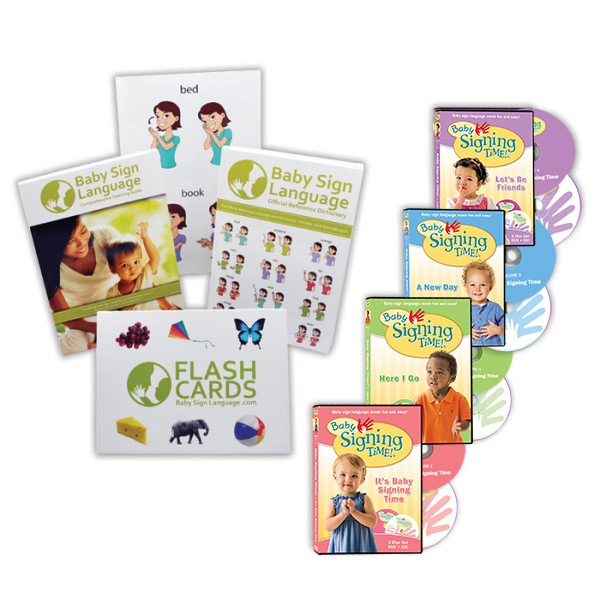 Flash Card: Click the link to view the Grapes Baby Sign Language Flash Card. 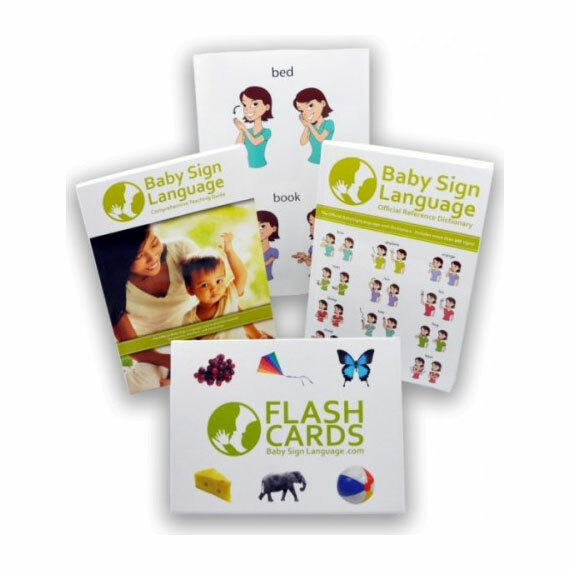 The flash cards are printable and available in both U.S. Letter Size and A4. Hello!! Can you please include the sign for raisin? To sign raising cross your middle finger on top of your index finger on your dominant hand. Now make an arc on top of your non-dominant hand which should be flat, fingers together with palm facing down in front of you.